Code with Monsters this Halloween! 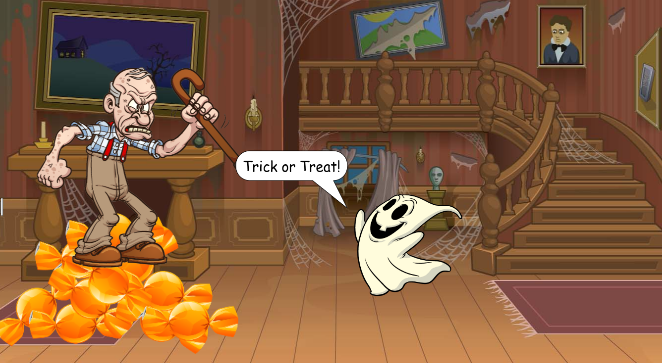 Get coding with our fun Halloween programming activities! Start with a set of 20 puzzles, a music video do-it-yourself project, or a trick-or-treat storytelling project. These puzzles feature the “ghouls” (girls) of Monster High, a high school for teenage monsters. Each student has something that makes them “strange,” but it’s this difference that makes them special. 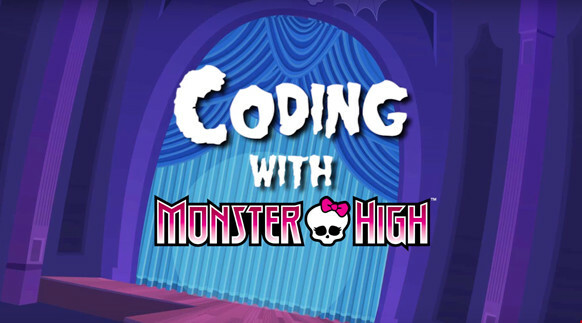 Solve coding puzzles to complete a scavenger hunt while avoiding the skeletons that have invaded Monster High. 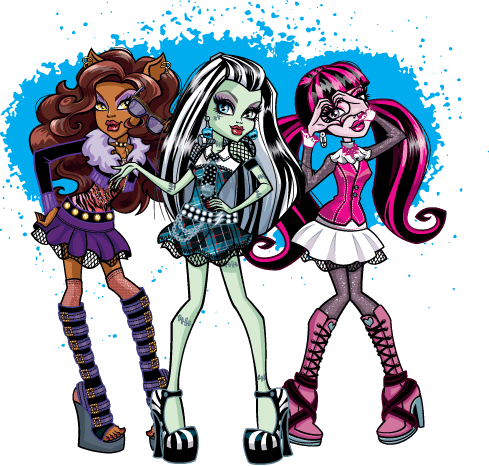 Use each ghoul’s unique power to scare the skeletons away: Frankie throws her arm, Cleo uses mind control, Draculaura transforms the skeletons into bats, Ghoulia throws a volleyball, and Clawdeen howls at the skeletons. Collect all the school crests as you quest through the halls of Monster High! 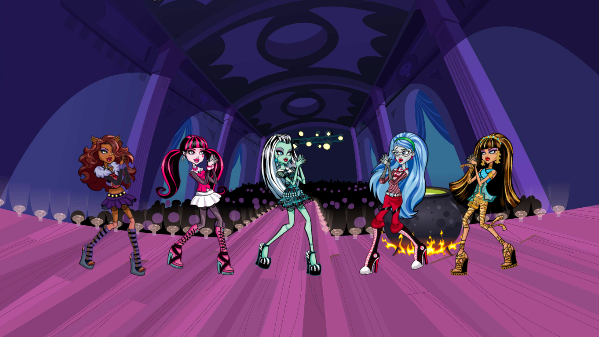 After learning the basics of coding, program your own dance party music video with the Monster High ghouls and share it with friends. 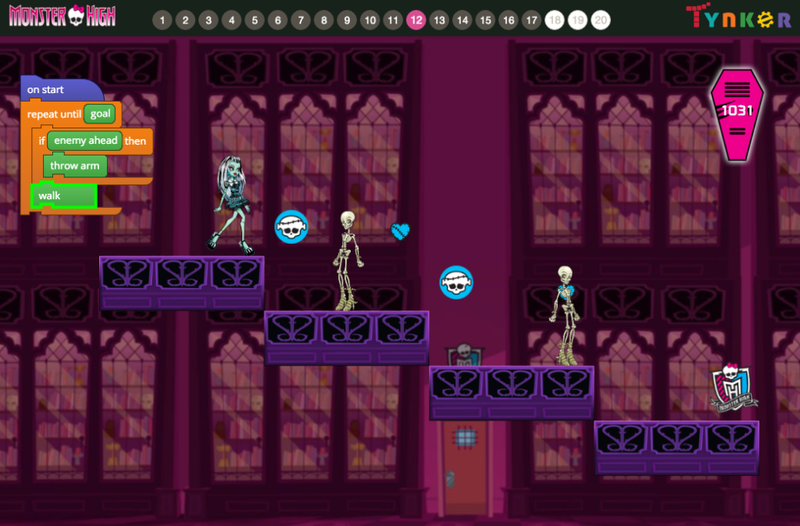 Use code blocks to choose a setting, add music, choreograph the ghouls, and animate other Halloween-themed items in the scene. Use code to create a funny storytelling project about a trick-or-treater going to a grumpy man’s house. Then add your own ending for the scene! 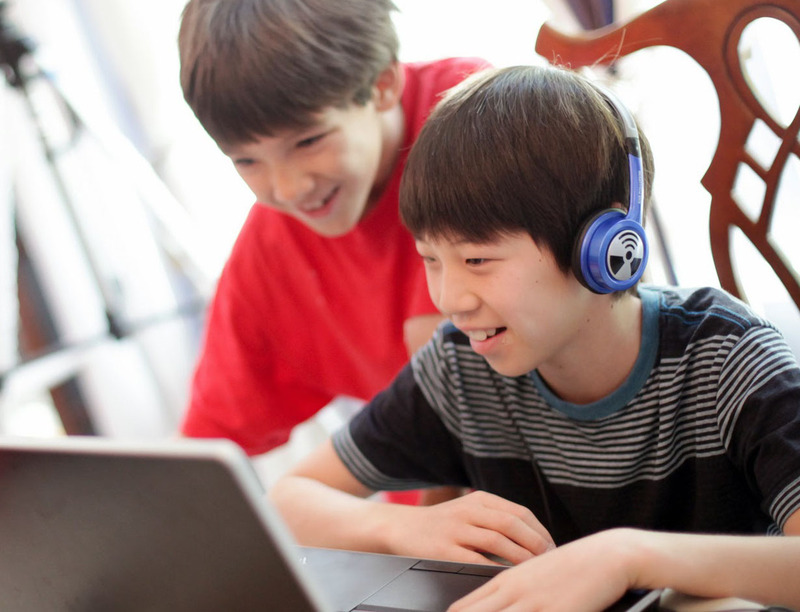 All of these fun new activities are appropriate for kids in grades 3+. No programming experience is required. 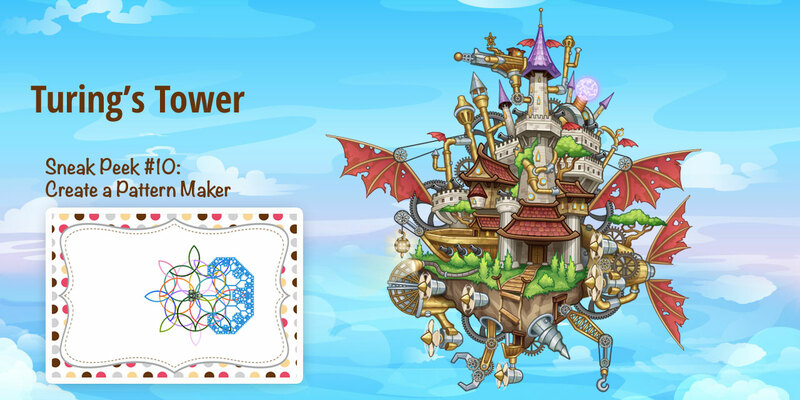 Week 1 Summer Code-A-Thon Challenge: Code a Summer Celebration!